It didn’t take long for the High Line to become an overnight sensation after being unveiled in 2009. 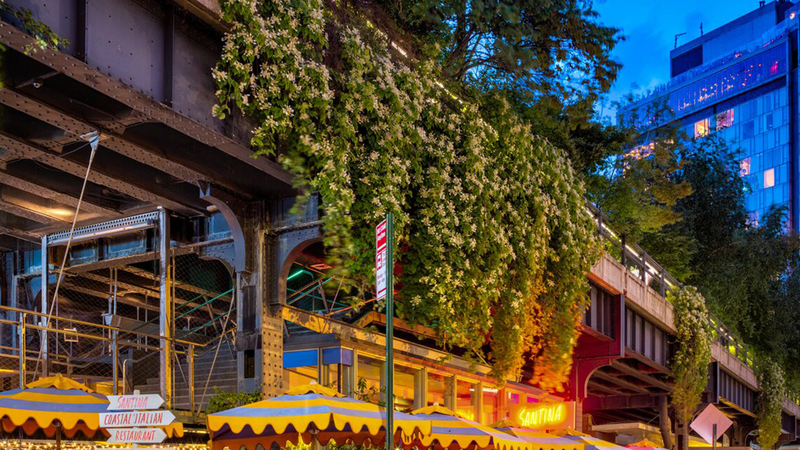 Occupying a 1.45-mile-long strip formerly a freight rail line, the elevated, urban park and greenway is a smart example of adaptive reuse and, today, remains one of New York’s most popular attractions for locals and visitors alike. Below, a handy guide on where to eat, shop, and gaze at art near the High Line – all just minutes from Mondrian Park Avenue. With its plum location directly under the High Line, Santina is a natural spot to unwind after a long day on your feet. The Amalfi Coast-inspired restaurant helmed by newly appointed Executive Chef Ashley Eddie specializes in light and vibrant Italian crowd-pleasers, with a heavy emphasis on seafood and vegetables – as evidenced by the popular spicy lobster pasta and eggplant parmigiana. Even better? Outdoor seating is plentiful for the ultimate al fresco dining experience. Offering a bit of everything, this historic, multi-use building is home to retail shops and offices, but most importantly, more than 50 quality food vendors to pick from. As you can imagine, navigating here can be a bit of a headache, but locals depend on the tacos at Los Tacos No. 1, Korean-style ramen at mokbar, and the steamed whole lobster from Lobster Place. 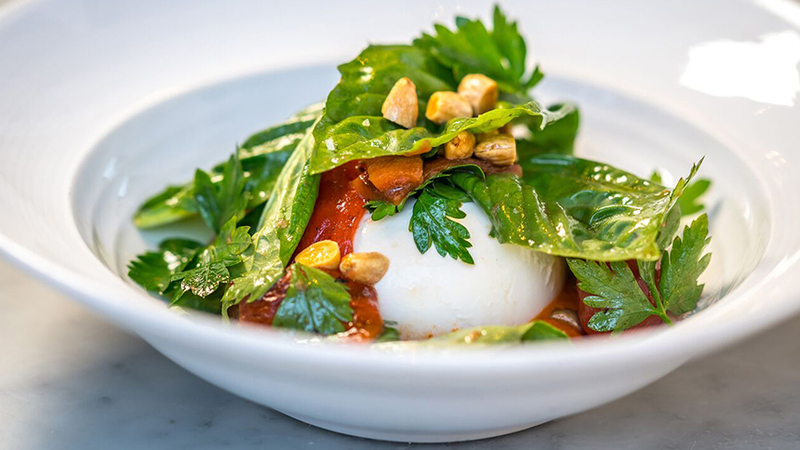 Whether you’re in the mood for something grab-and-go or a proper sit-down dinner, Chelsea Market is one of those rare establishments that effortlessly caters to all. What began as a humble Tribeca pie shop in 1990 by Chef Ron Silver quickly grew into one of New York’s most beloved comfort food restaurants. 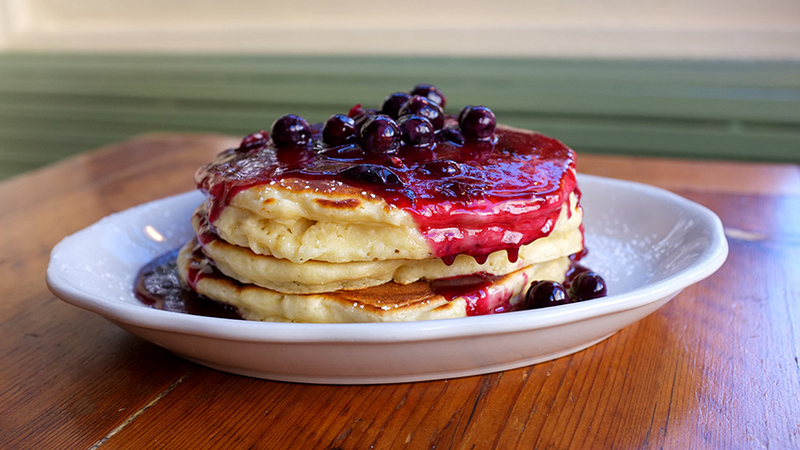 This second location, which opened in the Meatpacking District in 2013, bears all the hallmarks of the original: cozy decor and lovingly prepared classics served all day, including pancakes, fried chicken, burgers, and of course, pies. This 2,000 square foot ship in Chelsea is unlike any other in New York. And that’s because founder and retail visionary Rachel Shechtman reinvents the entire space, from the design to the actual merchandise, every four to eight weeks to help create a fresh and exciting experience with each visit. Story’s current story is “out of office,” so the shop is featuring fun, stylish items to help you disconnect from work. Given the pedigree of this Chelsea bookstore’s owners – Paula Cooper is an art dealer, and her husband, Jack Macrae, is an editor – naturally, there’s a strong showing of art books and literature. But even if art and literature aren’t your beats, the helpful staff will help you find a book you’ll want to get lost in. In addition, 192 regularly hosts readings, panel discussions, and book signings. Though Jeffrey Kalinsky’s first namesake boutique is in Atlanta, this Meatpacking outpost – it was one of the first glitzy openings in the neighborhood – put his name squarely in the global fashion spotlight. 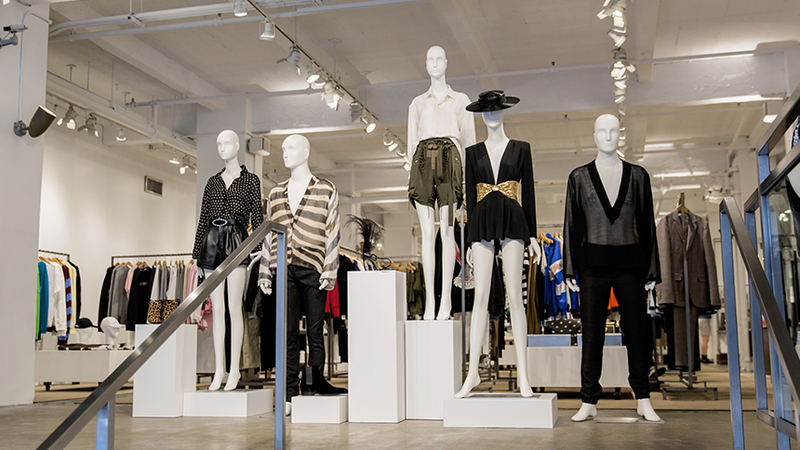 The design of the space is clean and minimal, so the focus is on the gorgeous merchandise. Brands range from industry heavyweights (like Celine and Stella McCartney) to noteworthy newcomers (like Fear of God and Molly Goddard). The beloved museum dedicated to twentieth-century and contemporary American art made a highly-publicized move downtown in 2015 into a stark concrete and steel nine-floor structure designed by Renzo Piano. As always, the art is impeccably displayed, but what’s new at this location is the addition of outdoor exhibition spaces, a conservation lab, and Untitled, a stylish, veggie-centric restaurant led by chef Suzanne Cupps. 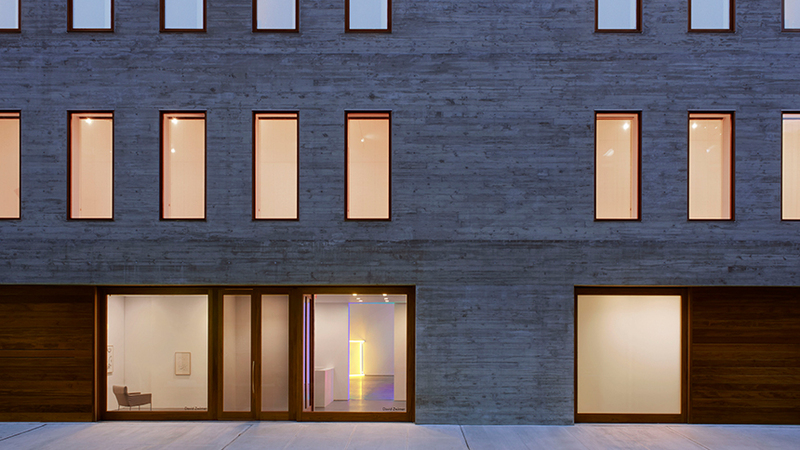 One of the world’s reputable and ambitious gallerists, David Zwirner splashed onto the local art scene in 1993 with his first space in SoHo. Since then, he’s relocated to Chelsea (with four spaces on 19th and 20th) and opened galleries in New York’s Upper East Side, London, and Hong Kong, and currently represents over 50 established artists (like Jeff Koons, Yayoi Kusama, and Richard Serra), exciting mid-career artists (like Lisa Yuskavage and Chris Ofili), and estates.